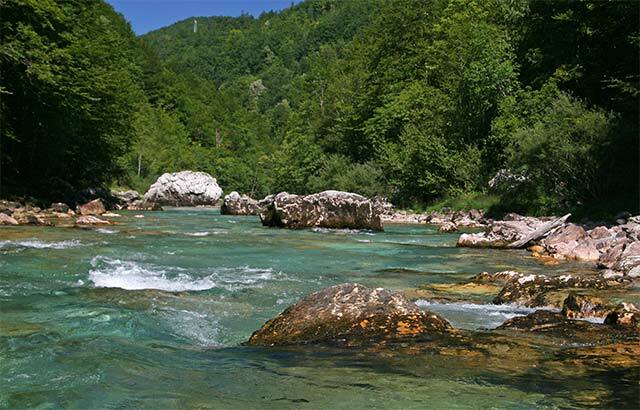 The Tara River in Montenegro has its source in the convergence of Verusa and Ospania Rivers located in the Dinaric Alps. Measuring up to a length of 144 kilometers, the river moves northward and joins with the Piva River, finally forming the River Drina close to the borders of Bosnia. Titled as ‘Jewel of Europe’, this snow fed waterway gets its volume from the gigantic mountains of Durmitor National Park located in Montenegro. Since ages, the swelling waves of the Tara River have passed out through a soft limestone surface, forming chiseled form of gorges and chasms. These longstanding erosion’s have given rise to the 82km-long canyon, which is also the second largest canyon in the globe, coming just after the Colorado canyon. 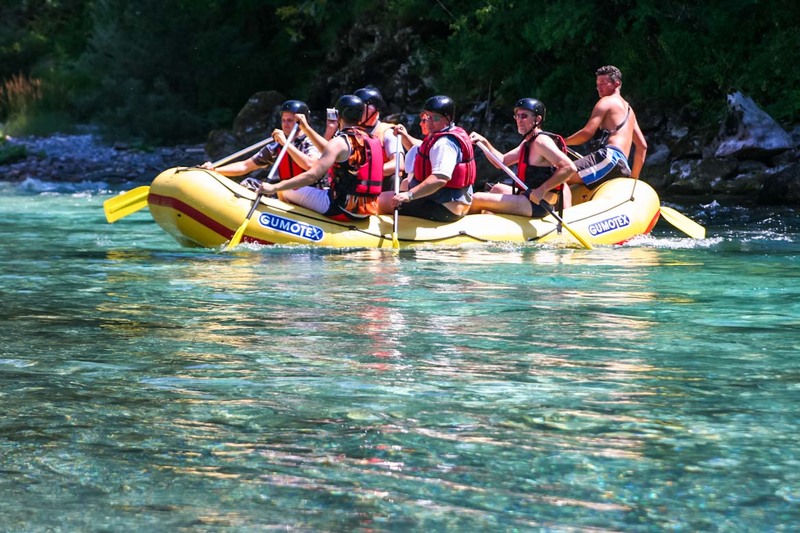 This wild, turquoise blue river with its large volume of water is certainly a popular choice among all rafting lovers visiting Montenegro. The route starts off from Brstnovica and runs to Scepan plje, with special attractions such as Djurdevica Tara Bridge on the way. Owing to its awesome natural beauty, the Tara River has surely come up as a prominent place for all the lovers of nature. Apart from that, it is famous for drawing in a huge number of adrenaline junkies as well. With rapids of Class III to IV, the Tara River provides one of the most powerful and challenging rafting expeditions in the European continent. If you are on an all-day rafting expedition in the Tara River, you can offer yourself some break by stopping for occasional meals. Aside from rafting, enjoying an overnight camping on the river side is also quite an experience! So, as you gear up for the special trip, make sure to carry the essentials along with you.